Provide a quiet, well lit study area. Avoid distractions such as the television and loud music. Encourage other family members to be quiet, especially youngsters. Obviously household routines differ. Late at night is rarely a good time to study, as children are tired. You may need to be flexible if your child attends outside activities. Try to get a balance, but homework is a priority. If it is being rushed then consider reducing after school commitments or television viewing. Having a routine helps to avoid excuses such as “I’ll do it after this programme” or “I forgot.” It is important that a child learns to take responsibility rather than having to rely on reminders. Also do not expect your child to work on an empty stomach. No-one works well when they are hungry. It is vital to praise a child for his or her efforts and achievements. Positive comments are more effective than critical ones. A child can become disaffected if continually reminded of shortcomings. Building self-esteem is very important if a child is to try with school work. Make time to talk about school in daily conversations. Take your child to the library if he or she needs to access reference materials such as books and CD-Roms. Librarians can also guide your child where to look for information. You can give your child a good start if you read with your child and discuss current reading books, at least up to the age of eleven. Ensure your child has basic equipment such as pens, pencils, a ruler, erasers, a dictionary and writing paper. Other useful items could include paper clips, a calculator, scissors, glue, a thesaurus and sticky tape. These should be kept together. Homework bags are a good idea because books can be carried to and from school safely. Personal computers are not vital to successful home study, they obviously have great benefits in terms of being able to access information quickly from CD Roms or Internet. 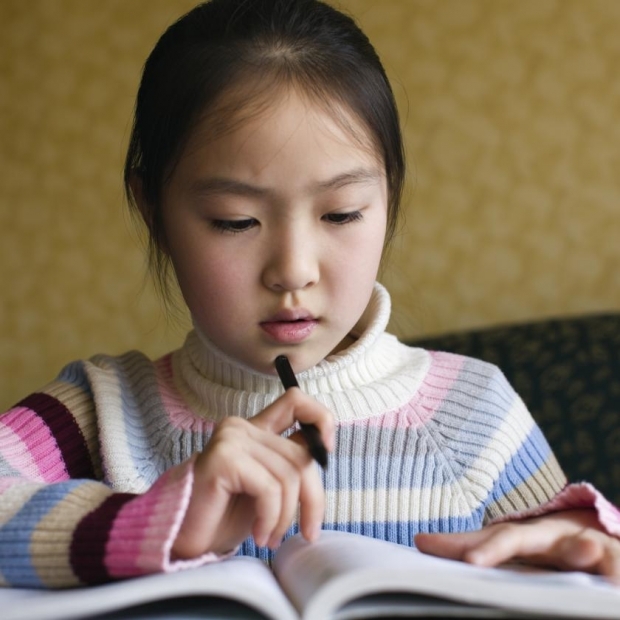 Children’s attitudes to homework are mainly influenced by their parents’ guidance and examples. They are more likely to want to study if they see you reading and writing. Remember that educational visits can also support learning. It is a good idea to check homework over. It is important to remember that the homework is not yours, but your child’s. If you do the assignments you are not helping him or her to become an independent learner. Discuss with your child’s teacher what support is expected from you.